Saturdays and Sundays are the unofficial “sleep in” days across America. 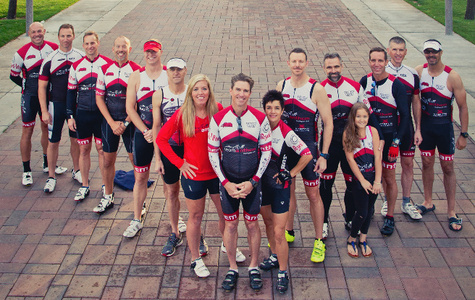 Yet around Anthem, long before dawn on most weekends, alarm clocks are going off and a group of men and women, exhausted from another week’s work, are snapping out of deep sleep and climbing out of bed. 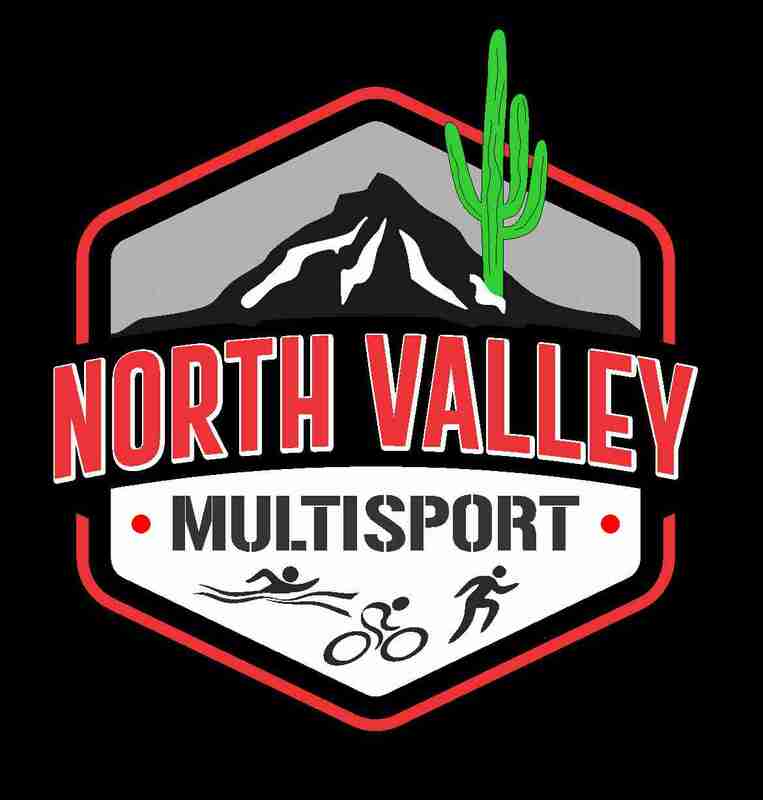 © 2018 North Valley Multisport - All rights reserved.